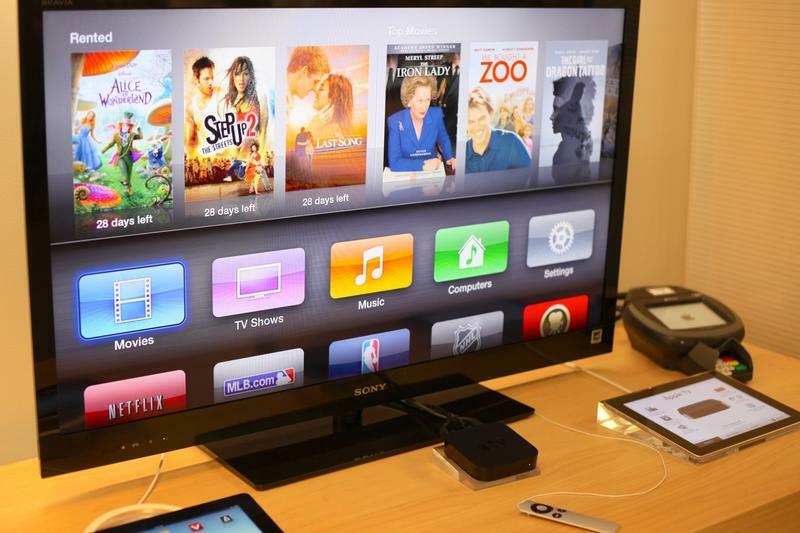 Tech short takes: Apple TV, Comcast Fiber and more! Today I'm going to clean out the notebook and provide a few quick takes on some of the more interesting tech developments over the past few weeks. APPLE TV SERVICE: Apple apparently is asking TV networks to manage their own streams on the new multichannel service being built down at Infinity Loop. It makes some sense – it gets Apple out of the expensive and frustrating business of shipping bits around the country in a way that ensures they arrive on time. But it's an interesting departure for the noted hyper-controlling company. By pushing bit delivery and performance to its content partners Apple is relinquishing major control over the user experience. Traditional TV has conditioned us to expect that when we switch channels the next one will start playing almost instantly. That's really hard to do with IP-delivered video, and it's likely to be even more complex when tens – if not hundreds – of different companies are delivering the streams. Apple hasn't confirmed the reports, so this could just be a load of hooey. But if real, there are a few different things to read into it. First, perhaps Apple is becoming less bossy. That's not likely, though. Instead, I think it is having real problems seeing how this service will deliver a great experience and still make money. It may actually be an early indication that Apple's streaming TV service might just be destined for the dustbin of history, along with efforts from Virgin, Intel and many others. COMCAST FIBER: I spent a good part of this week fighting with Comcast to get my IP phone and internet service reliably delivered to my house. I swapped routers, discovered that Comcast is secretly blasting its own WiFi network on channel 1 of these wireless gateways, and suffered through a multi-day slow-down that culminated in a 5 hour outage. It took me about an hour to convince Comcast to stop running its own secret network through my wireless gateway. My biggest problem was that by upsetting the delicate three-channel 802.11b/g dance in my house, Comcast's unwelcome guest caused my Sonos system to stop working. That meant I lost music as well as internet and phone. That was a real nightmare. I would have been happy to let them use the 5 gigahertz spectrum, but they weren't interested in that. In fact, I doubt that any of the 8 or so "tech" folks I talked to from Comcast even knew about spectrum, channels and 802.11a. But Comcast redeemed itself in my eyes later in the week when it announced a two gigabit service coming later this year in Atlanta – along with gigabit service across virtually its entire customer base. That's a tremendous advance, even if it will cost a lot more than traditional broadband at first. Expect to see a wide variety of new services – including immersive VR, 4k video and more — once there's enough gigabit into people's homes. 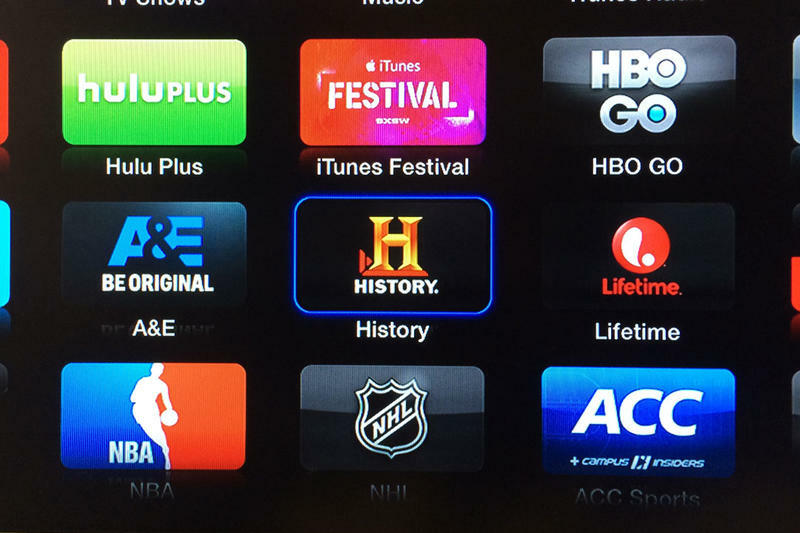 Maybe this is what we'll need for Apple's TV service to truly be successful. 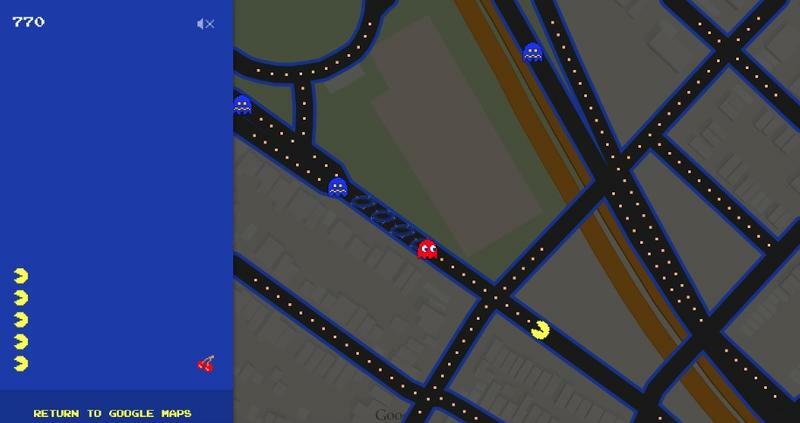 GOOGLE PAC MAN: I found Google's April Fools efforts this year to be among the best ever. 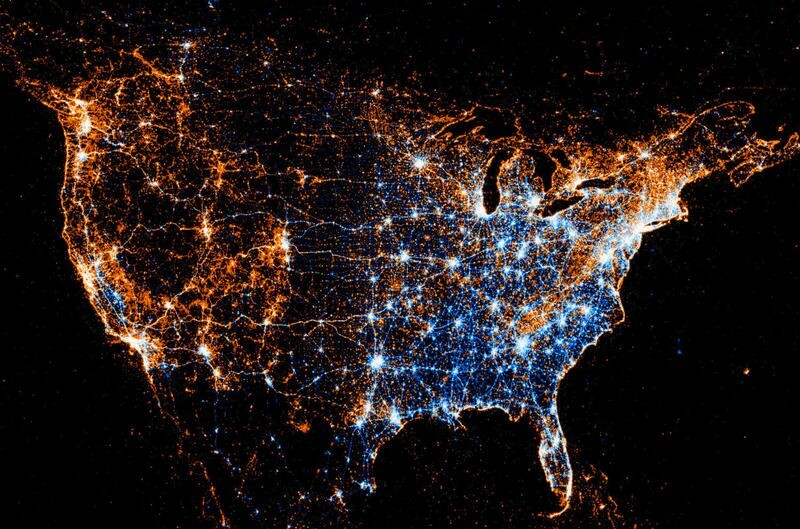 It wasn't really a hoax, but the creativity involved in letting you play PacMan on almost any map was very creative. Unfortunately it wouldn't let me play on the beach near my house – I was half hoping that PacMan would don a wetsuit and ride a surfboard through the waves, but unfortunately that didn't happen. I hope they keep it around for a while – as of Friday April 3rd it was still working, but for how long? 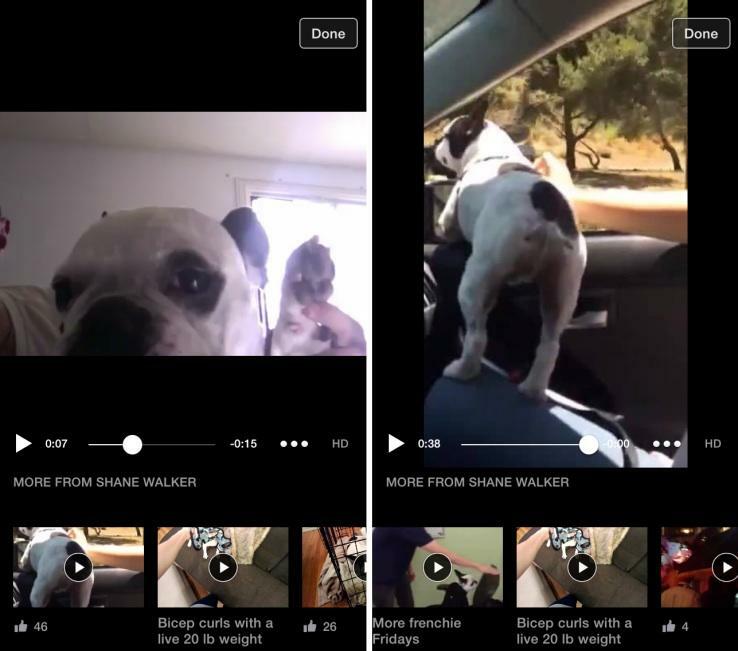 FACEBOOK VIDEO: Lots of talk about Facebook video last week at F8, and I certainly am finding a lot of people watching the video I post up there (compared to YouTube). But without clear details on how partners can make money I just don't know how it will compete with YouTube. And what about that idea that news organizations should move away from their own sites and post directly to Facebook? Incredible hubris. Facebook hasn't been the best partner over the years for third party companies. Witness Zynga, who built a great apps business on Facebook until Facebook decided that apps just weren't strategic. Sorry Zynga. And now there's Riff, Facebook's newest attempt to beat Snapchat with a collaborative video platform. It's interesting, although there are only so many videos I can see of other people's shoes before it gets old. I'll be playing with Riff a little bit, and if there's any there I'll report back. Look for my own contribution to the borg, "birds", and add to it if you feel inspired. From the outside it looks like Facebook really, really, really wants to own video. But judging on its moves and lack of communication, it comes across as an organization lacking a strategy beyond a neanderthalic "video good" grunt. If it had a real strategy then you could quickly decide to join it or not or not. But all this flailing around in the dark is getting old.